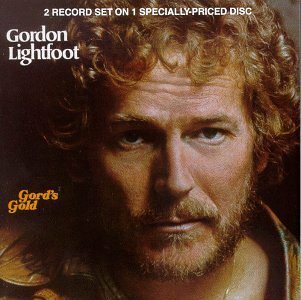 I noticed the same thing this morning waking up to a Time-Life commercial that showed Gordon Lightfoot and I realized the resemblance. Great post! Yes, interesting ... very handsome men. I've been a long-time BB fan (own the box set), and was just now listening to Sundown, which reminded me what a talent Lightfoot was. Inspired, I google Lightfoot to see what he's now up to, and up popped a few images of him sans his Gord's Gold mustache. At first I thought, "He's better-looking than I realized," before saying, "Wait a minute...." and started flipping through all his images..."That looks like..." "Woah!" 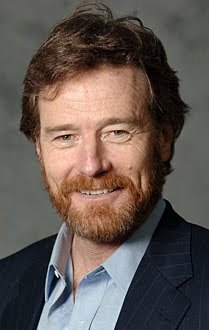 Then googled Lightfoot & Cranston, and here I am! Uncanny, indeed!